We have recently gained planning consent to remodel this semi-detached house in Streatham, located in the London Borough of Lambeth. 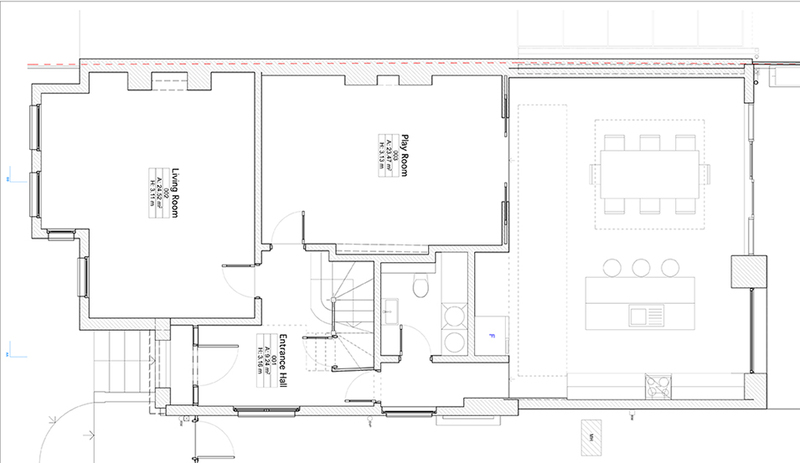 Our proposal demolishes an existing kitchen block, creating a new stepped full width extension to provide a new open plan kitchen, dining and living area. The extension is faced in brick to relate to the existing house, whilst a mix of aluminium fixed and sliding glazed panels open up the space to the rear garden. We are also creating a new utility and WC. 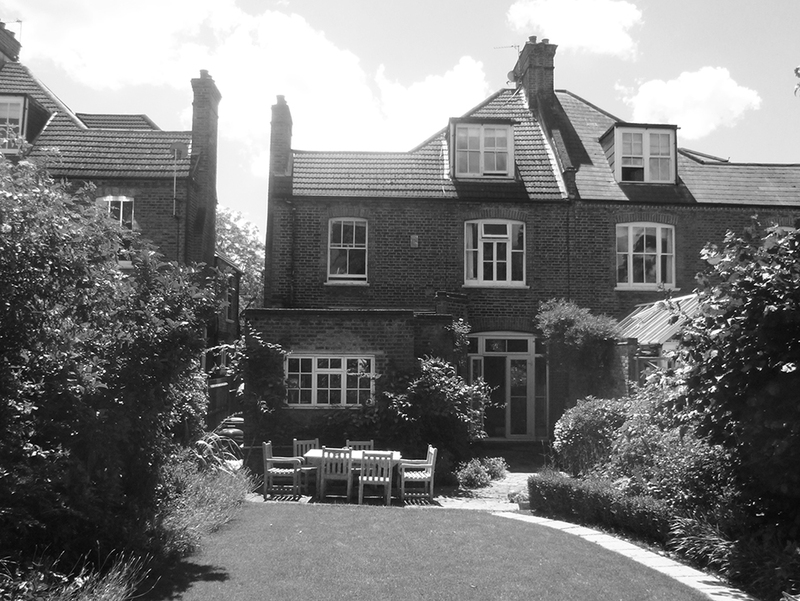 At upper level, we also gained consent for a side dormer, enabling an en-suite to be inserted. We are now progressing with the post planning RIBA work stages with a view to tender and start on site later in the year.